Photo credit: Speakeasy Supply Co.
My new custom made “Anchor” print Speakeasy Scarf that I absolutely adore. Lo&Sons “O.G Bag”– Hands down one of my favorite carry on bags for the plane, I absolutely love the little pockets. There is a hidden pocket on the side, that is perfect for storing your Tieks. There are two options, the O.G which is bigger, and the O.M.G tote which is a bit smaller. You can also purchase their Canvas bags for a weekend getaway. Keep an eye out for deals, as they can be a bit pricey. 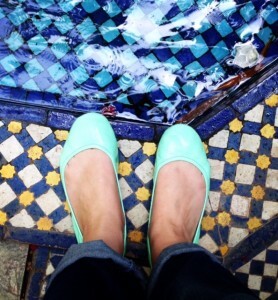 Which brings me to my next favorite on the list- Tieks. 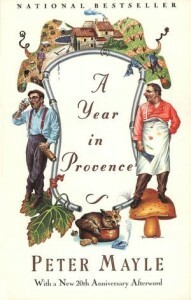 They come in a large variety of colors, and made from Italian leather. It is no question why these are women’s favorite ballet flats to take with them on their travels. I absolutely love the fact they are able to fold, and the little pouch to store the shoes in are perfect. I personally have the Mint and Unmellow Yellow, and I am eyeing my third pair. 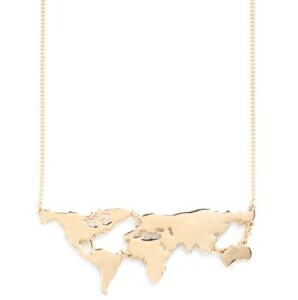 “Theres a Map for that” necklace in Gold- I’ve always loved maps, and after spotting this on Modcloth, I had to have it. You can have your choice in Gold, or Silver. 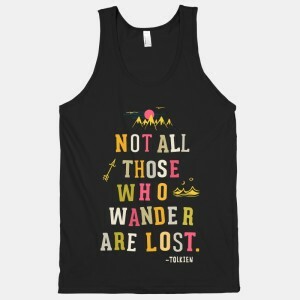 “Not all those who wander are lost” J.R.R Tolkien quote shirt from lookhuman.com. They also have the print on a blanket, or cell phone case. 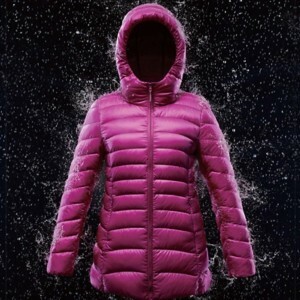 Uniqlo Ultra Light Down Jacket- they come in a variety of colors, styles for both men and women. Plus, they are humane, meaning that they responsibly source Down for their jackets. 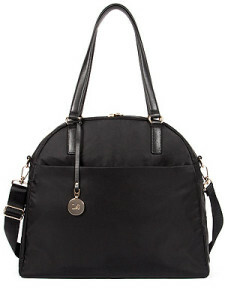 One of my must haves for winter travel, plus it is so lightweight that it fits into a bag that comes with it. Also I can double this as a pillow on the flight. It is great for layering, and they just recently released a water repellant version which makes it even more perfect for winter travels! 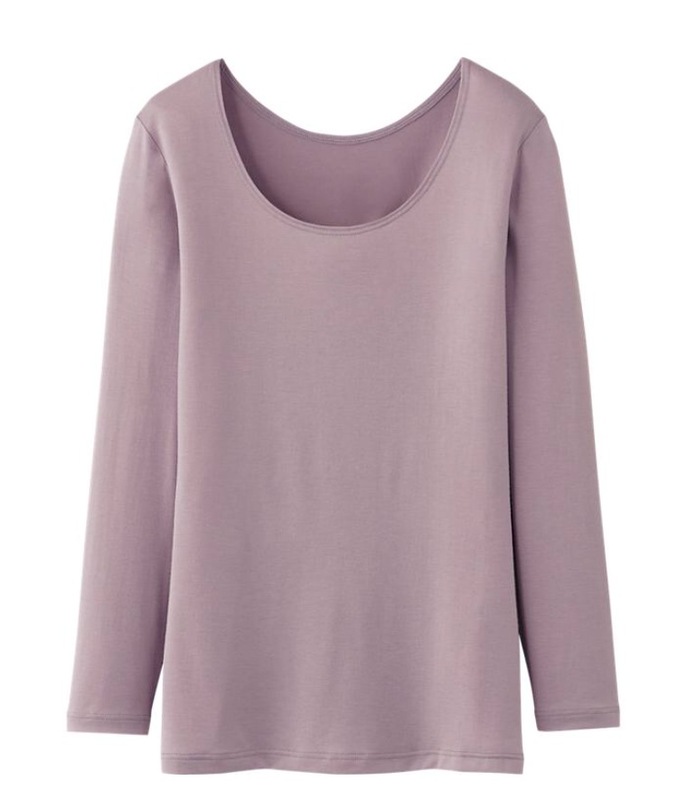 Uniqlo HeatTech under shirts & leggings- Perfect for wearing underneath your winter clothes, their patented technology keeps me so warm for my winter travels. On my recent trip to London, I actually bought two pairs of leggings, they were so thin that I could wear them underneath my jeans and it kept me nice and warm during Guy Fawkes fireworks in the rain! ScotteVest jackets- I absolutely love these jackets, they are perfect for storing your accessories, boarding pass, even an iPad and so on. 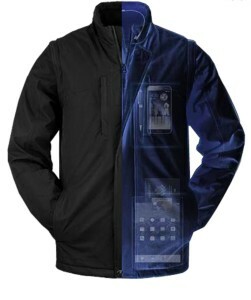 Some jackets are outfitted with up to 26 hidden pockets! For women, they have a Trench coat that is really cute, and for the Men, they even have shirts with hidden pockets! 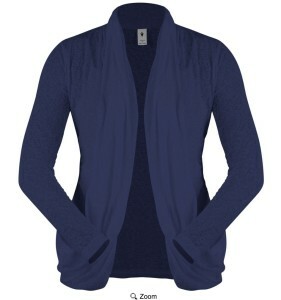 I personally love the Lucy cardigan for the plane. 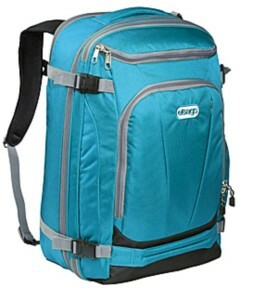 Ebags Mother Lode Weekender Backpack– I currently own this in the Turquoise color. I truly love this backpack because it has so many nifty pockets, and little features. It has a water bottle holder, a small compartment for your toiletries so you can easily grab it when you go through security. Not to mention that it has a separate padded compartment for your laptop. 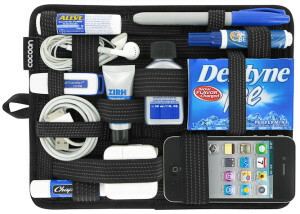 Plus, check out Ebags packing cube to keep things more organized in your suitcase. 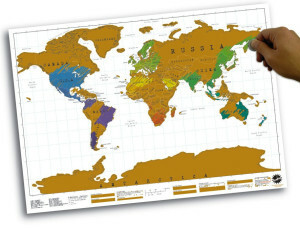 Luckies Scratch Off World Map. Scratch off where’ve you been on this nifty map. They also have many different versions of this map, it is such a fun way to track where you’ve been. 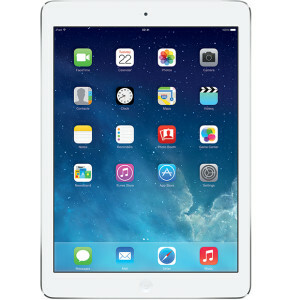 iPad Air- For those that have seen my commercial, it is no surprise that this is on my list. I truly love my iPad air, and they have just recently released iPad air 2, this time with a fingerprint scan technology. 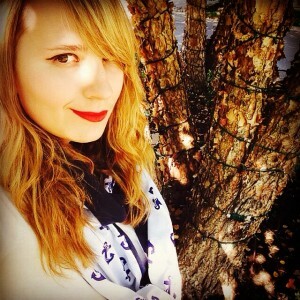 I feel that I can honestly do everything with my iPad, I can FaceTime, blog from abroad, take photos, use my favorite travel apps, sketch a doodle, or watch movies, and so much more. It is truly a compass for my travels. 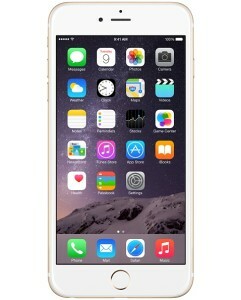 iPhone 6(Plus): It’s a phone, it’s a tablet, no it’s a phablet! I recently upgraded to the iPhone 6 plus before I left for London and I couldn’t be happier. More importantly, I was so thrilled to see that my existing giff gaff SIM card fit perfectly in the new iPhone 6 plus. Not only that I found out that the new iPhone 6 Plus has capabilities to connect to the 4G networks while abroad. My phone was reliable, speedy with the new iOS 8 system. I was able to map my destination quickly, use the city transit app to get the nearest bus/tube station. 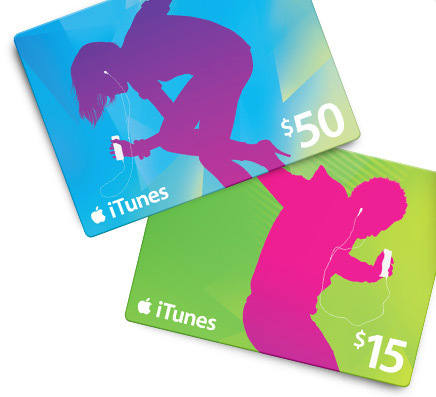 iTunes gift cards: I love getting iTunes gift cards, because it means I can download the latest apps, film/ TV shows for my upcoming trips. 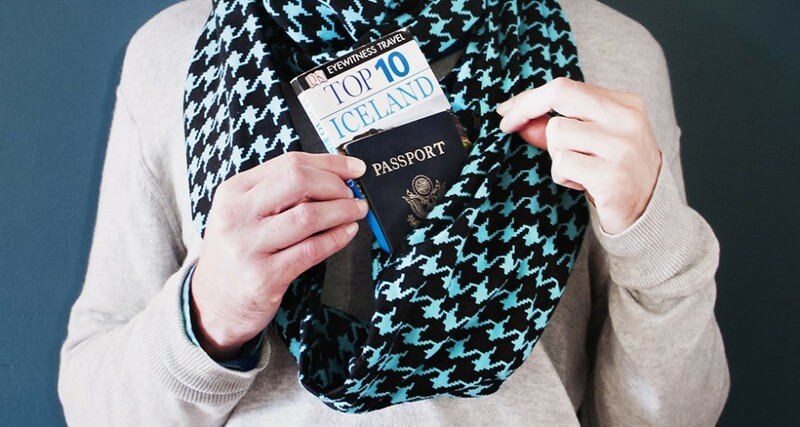 Perfect for travelers who love to catch up on the latest Game of Thrones, or binge-watch Breaking Bad. Not to mention, since most flights do not have a lot of Closed Captioning films, so downloading movies through iTunes with subtitles is always the way to go. You can even rent films! You can easily pick one up on amazon, in grocery stores, etc. 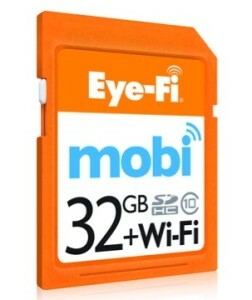 Eye-Fi memory card– Originally Eye-Fi would only sync over wifi, but the new versions can connect to your network on your iPhone, Android phones, iPads or even your Kindle. Not only that, it also uploads wirelessly to your desktop/laptop, so it really makes uploading photos a snap! 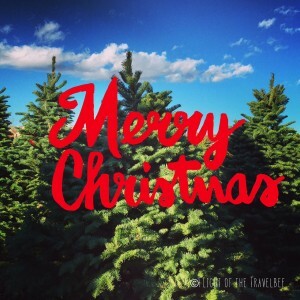 Perfect for uploading to various social media sites, such as Instagram. You can choose between the 4GB, 8GB, 16GB or the 32GB memory cards. 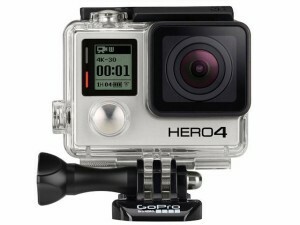 GoPro HERO 4 camera: For the adventure seeker as they want to document their daring adventures across land, and sea. 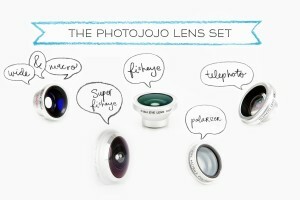 Photojojo lens- they are magnetic lens for your iPhone, iPad or Android. I love these for taking Macro shots, and times for when I need an extra strength telephoto lens. Check out their site, it is a photographers dream! Cocoon Grid It– it comes in all sorts of shapes and sizes, it is quite perfect for organizing your electronic cords, or organize your essentials in your carry on bag. Light my Fire Spork: If you will be camping anytime soon, or backpacking across Asia- sometimes it is handy to have a fork that does it all. 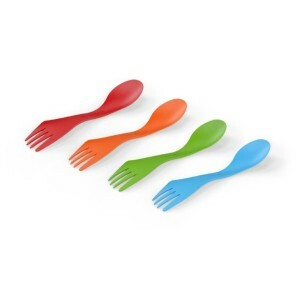 There is a wide variety of colors, and it is BPA free. It’s a Spoon, Fork and Knife all in one. 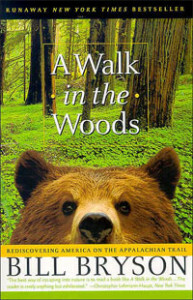 A Walk in the Woods- by Bill Bryson – Read his hilarious retelling of his journey through the Appalachian trail with his buddy. The Long Way Down, and The Long Way Round by Ewan McGregor & Charley Boorman. Check out their recounts of their epic journey around the world by motorcycle. 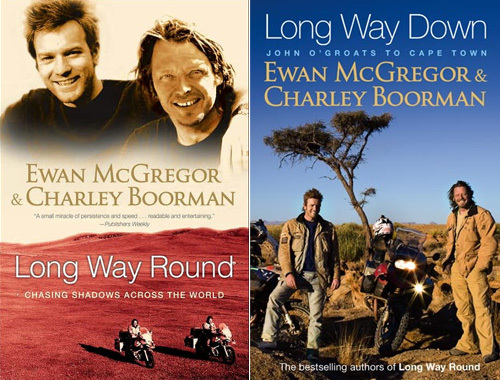 The Long way Down documents their journey from the northernmost corner of Scotland, all the way down to Cape Town, South Africa. The Long Way Round is their second trip from London to New York by way of motorcycling eastward through Europe, Asia, and flew to Alaska to continue their trip through America. 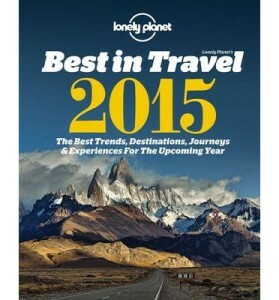 Lonely Planet Best in Travel in 2015 – Get inspired with some neat ideas for the new year. 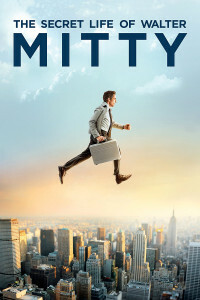 The Secret Life of Walter Mitty- hands down one of my new favorite travel themed film. The cinematography is amazing, the spectacular Icelandic scenery will make you want to book your flight straight to Iceland right away- I did! 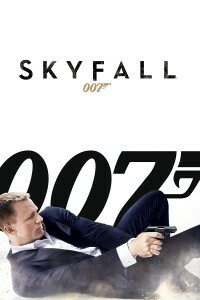 Skyfall- the latest James Bond film with stunning locations in England, Scotland and Turkey. 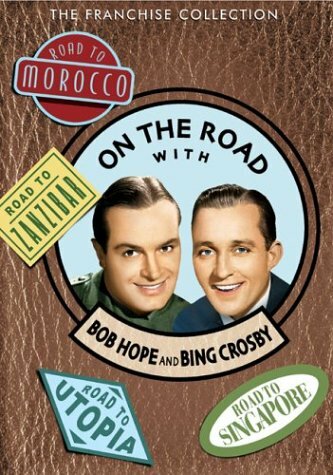 The box set of Bob Hope & Bing Crosby “Road To” films. If you love old films as much as I do, then you will love the “Road to” series. My personal favorite is the “Road to Morocco”- it definitely was a dream come true when I finally visited Morocco in 2014! Disclaimer: I am in no way affiliated with any of these products, nor am I getting paid to promote them. 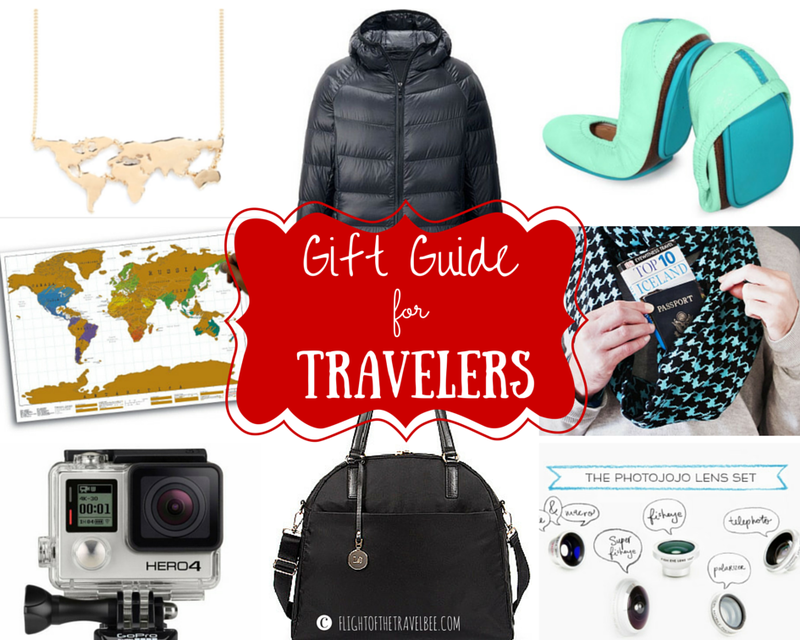 I choose these because I personally have tested each one and thought they would be perfect for my latest holiday gift guide for travelers. Enjoy!